The HRD minister said there would be two commissions -- one for providing grants and the other for carrying out regulatory functions. 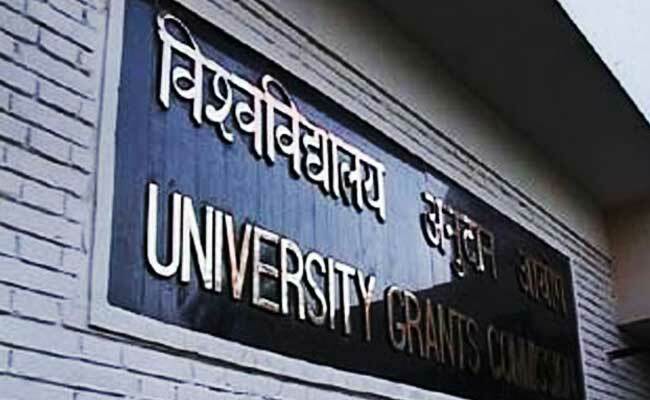 After members raised concerns over the future of UGC, the HRD minister today told the Parliament that there would be two commissions -- one for providing grants and the other for carrying out regulatory functions. In a draft bill released by the Human Resource Development (HRD) Ministry in June, it was proposed that a Higher Education Commission of India (HECI) would replace the existing higher education regulator, University Grants Commission (UGC). "There would be two commissions -- one for providing grants and the other for carrying out regulatory functions. That is the whole idea," PTI quoted as the minister was saying during the Question Hour. The HRD Minister Prakash Javadekar said that the ministry is in the process of finalisation of the draft Higher Education Commission of India Bill, 2018 based on suggestions/ comments received from various stakeholders. He also told the Lok Sabha today that the government had received over 10,000 suggestions from various quarters of the society. According to the minister the grant disbursal function to universities and colleges is now proposed to be located in an entity which works in a transparent, merit-based approach through an ICT (Information and Communication Technology) enabled platform. Earlier, the decision to invest the power of awarding grants to an advisory council headed by the Union Minister for HRD was heavily criticised by the academic community on the grounds that it would result in politicization. He also said that rights of states would not be impunged with the creation of the new body, while adding that, there would not be any change at all in existing reservations for OBC, SC and others.